Carol Komitor, Founder of Healing Touch for Animals® (HTA), offers individual treatment sessions for both humans and animals through her private practice. She also provides educational coaching and mentoring to practitioners seeking one-on-one support. Carol's private practice encompasses both human and animal patients. Because energy-based treatments are not restricted by distance, treatment sessions can be conducted without the patient being physically present. In fact, the majority of Carol’s treatment sessions are done through distance healing. Treatment sessions are typically 90 minutes in length. 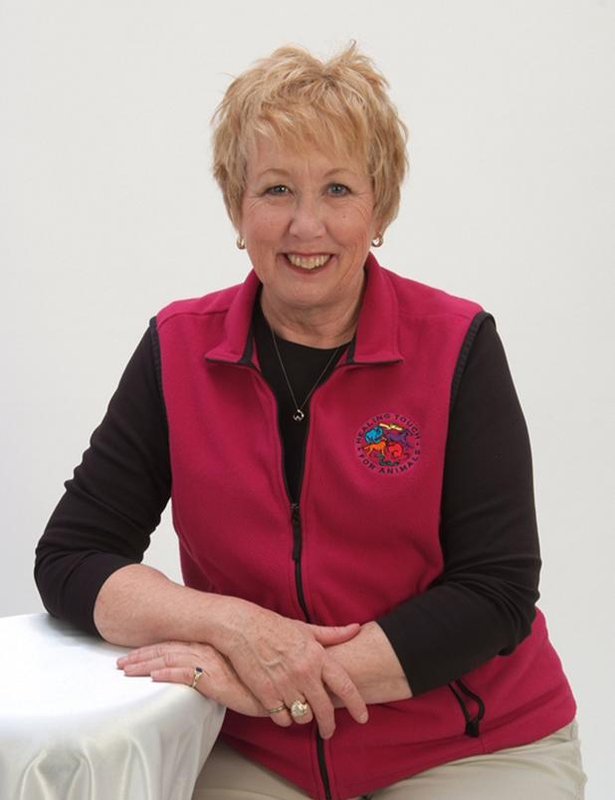 Carol provides advanced educational coaching and mentoring by phone, assisting Healing Touch for Animals® Practitioners to expand their skills. Carol answers case-specific questions and also addresses Healing Touch for Animals® techniques, essential oils, tuning fork application, and the overall energetic perspective of animals and their people. The Healing Touch for Animals® (HTA) techniques being provided promotes a cooperative model that bridges holistic animal healthcare with traditional veterinary medicine. HTA techniques are intended to enhance the animal's healing process and do not replace traditional veterinary healthcare. Carol Komitor is not a licensed veterinarian and therefore does not diagnose, prescribe medications or perform surgery. Please refer to a licensed veterinarian for traditional medical care or for questions concerning specific illness.